90% of the world’s electronics come from Shenzhen, including toys and televisions. So says Haxlr8r, the world’s first and largest hardware accelerator which has already grown and developed 118 startups by introducing them to the style and speed of manufacturing that can be found in China’s megacity. 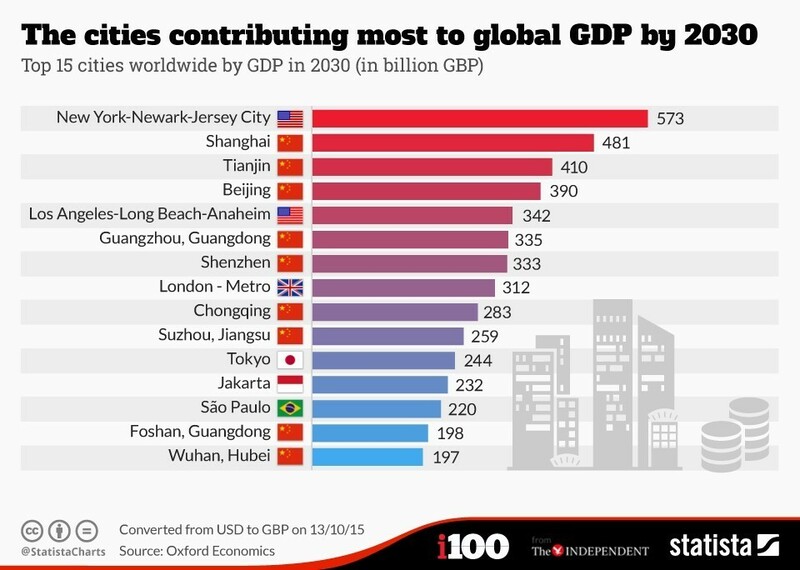 Shenzhen is known as “the world’s factory” because so much of our stuff is made there. In fact, Inc. reported that 90% of the world’s electronics come from Shenzhen, including toys, televisions, air conditioning units, mobile phones and drones. The city has grown and developed in line with the world’s insatiable demand for electronic goods, and is now one of China’s largest cities as well as its wealthiest. It has the country’s highest property prices, the highest per capita GDP in China and ranks number eight on the global list of cities with the most billionaires. The landscape is a mass of gleaming skyscrapers – many completed, many still being erected. Just 30 years ago, however, Shenzhen was just an ordinary fishing village. Ordinary, that is, until it was chosen as China's first special economic zone to pilot the country's efforts to open up to overseas investors by offering preferential policies. Thus began its transformation. And that transformation is far from over. Not content to be the manufacturing base of the world, Shenzhen has its sights set on becoming a world leader in hi-tech innovation, and the rising star of the move from “Made in China” to “Designed in China”. 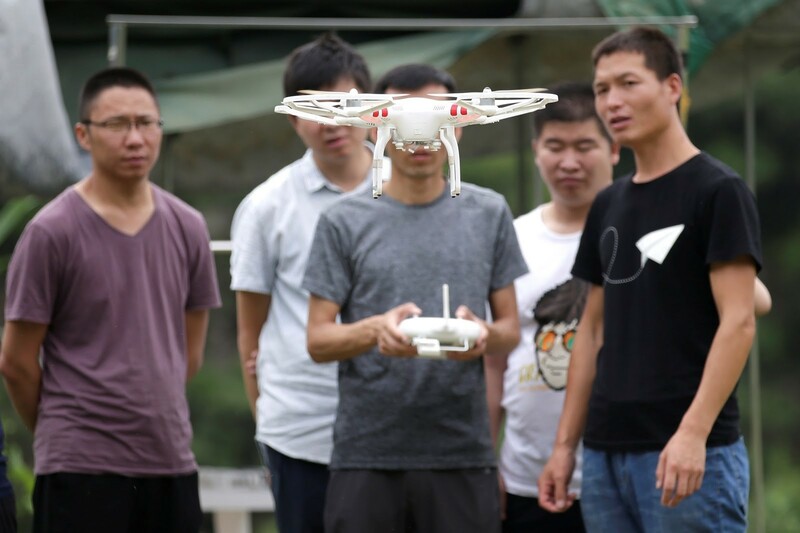 The city is already home to large high-tech companies, such as telecoms firm Huawei, smartphone maker ZTE and internet giant Tencent, as well as boasting the world’s largest drone manufacturer DJI and the robot kit maker Makeblock. And it is now attracting an increasing number of startups, thanks in part to accelerators such as Haxlr8r and Brinc, which aim not only to bring ground-breaking technologies to the market, but also to disrupt the way products are designed. “In the old days, if you wanted to be innovative, if you wanted to have the latest technology, you would go to Silicon Valley for electronics. . . But today, it’s Shenzhen,” David Li, the co-founder of China’s first “makerspace”, told Forbes magazine. Two things help Shenzhen in its mission. First is the size and scale of goods and skills available. Huaqiang Electronics World is a vast electronics market with traders selling pretty much every component needed to make the world’s gadgets, including circuit boards, LEDs, microchips and crystal oscillators. The second is its attitude to design. The world’s largest manufacturing hub attracts enormous amounts of freelance mechanical and electrical engineers. And the lack of intellectual property rights makes all design open source, leading to collaboration rather than the traditional model of closely-guarded prototypes. This model of design innovation reflects the wider ethos amongst the city’s people and workers. And it is this ethos which provides the best clue as to how the world’s largest manufacturing hub – once a humble fishing village – may develop next. The World Economic Forum held its China Business Roundtable in Shenzhen on 1-2 November under the theme of Accelerating Innovation in the Fourth Industrial Revolution.